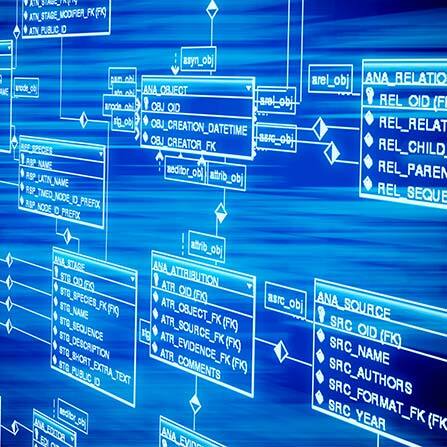 We specialize in Database Design, Implementation and Support. We have over 10 years’ experience in database applications. Currently SJB has several databases in production. These databases manage data from complete job costing for a construction company; warranty history and claims processing for a wholesale vacuum distributor; industry directories for a publication company. SJB can effectively design, implement, and support any database your company may need.